407 W. Country Club Rd. 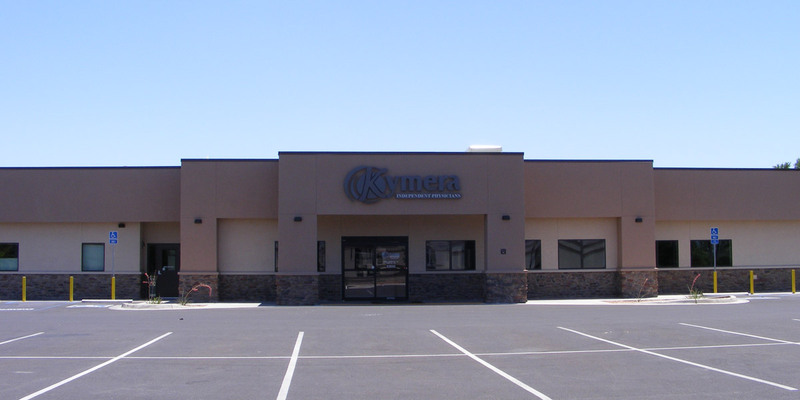 At Kymera Cancer Treatment Centers, we understand that a cancer diagnosis affects all aspects of your life including family, home, and careers. Our patients appreciate the comfort and security of being able to stay home, continue to work and be with their families during treatment. Our board-certified Hematologists and Oncologists in Roswell, Carlsbad, and Hobbs provide trusted, up-to-date cancer care utilizing evidenced based treatment modalities which have been shown to improve patient outcomes. They accommodate patients in a timely fashion, facilitating second opinions and coordinating care with nationally recognized cancer facilities such as M.D. Anderson Cancer Treatment Center in Houston, Texas and the Mayo Clinic Cancer Center in Scottsdale, Arizona. Not having to travel for treatment, the friendliness and warmth of the physicians and staff, as well as personal attention to needs and concerns of our cancer patients have been significant factors in minimizing their stress and worries. All of these factors have combined to make Kymera Cancer Treatment Centers an outstanding option for cancer care in our Southeastern New Mexico community. Rheumatology care now offered at our Roswell Cancer Center!